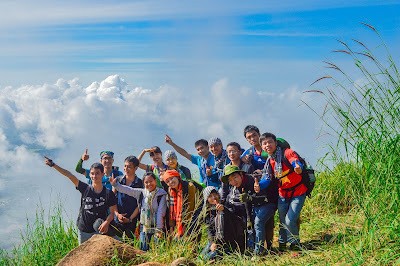 According to Vietnamese legend, in the mind of Vietnamese people from the prehistorical time with the fork imagination and the idea about origin of dragon and fairy, some legends have indicated that when Vietnamese just newly found the country, it was invaded by the enemy. The Jade asked the Mother Dragon along with their children to support the Vietnamese defeat the enemy. When the boats of the enemy stormily entered the land, the dragon flock descended at the same time. The dragon flock flamed the boats, set it on fire; they puffed the pearls, creating the concrete towering rocky walls that the enemy’s boats got crashed when pumping into and prevented the invasion of enemy. 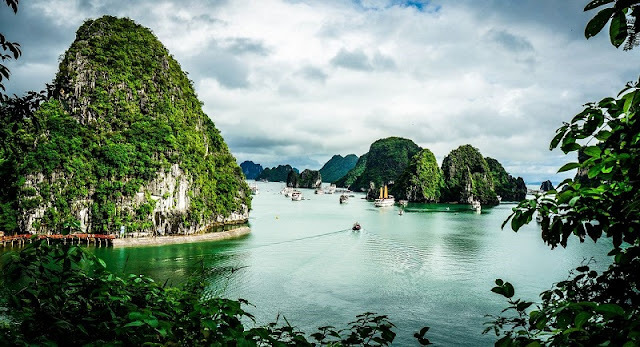 In reality, Halong bay was formed after the geographical forming movement, happening million years ago. 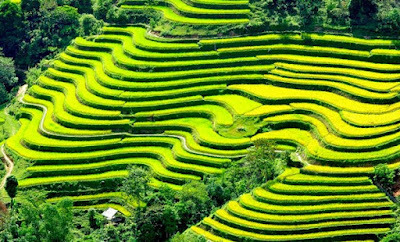 However, in the mind of Vietnamese, with the various imagination of the forklore, Halong Bay was originated from legends. 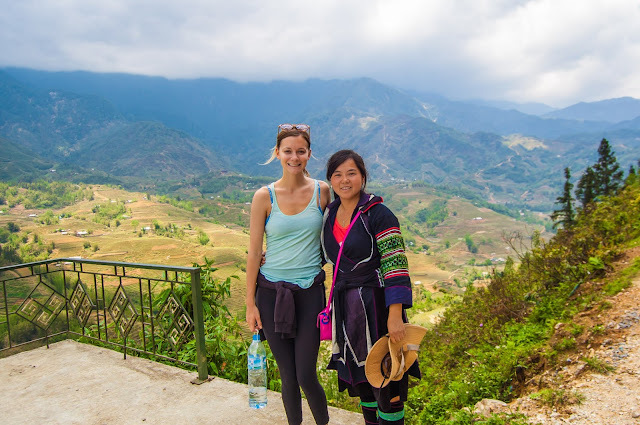 And those legends make Halong bay more stunning and colorful than ever! 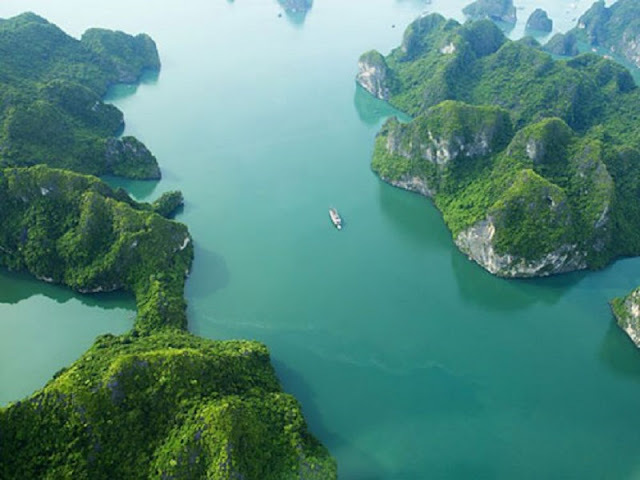 Nowadays, Halong bay is famous all around the world for the impressive seascapes and the geographical values. The number of tourists coming to Halong bay is rocketing every year. 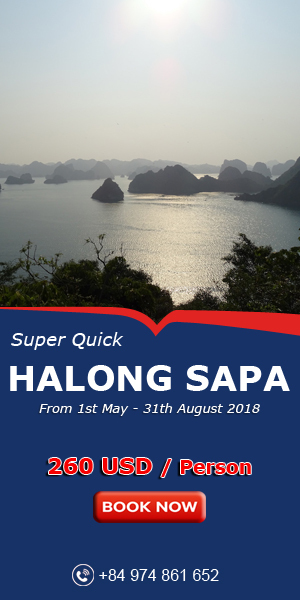 With the wide range of Halong bay cruises, along with other activities on and off-board, Halong bay is an ideal relaxing spot for you in this summer.